Thanks to Marty Hoffman of Integrity Shearing, all our alpacas are sporting their summer haircuts! Alpacas are sheared once a year. Timing of that depends on the climate where they live. Here in Montana we shear at the end of May or early June, and even then we can have snow or cold days. If that happens after shearing we keep the alpacas inside until things warm up. We hate to see animals shiver! But we also know being too hot can be lethal for alpacas, so they have to get that long fleece off before the summer heats up. We are holding our first-ever production sale for the entire month of July, 2012. 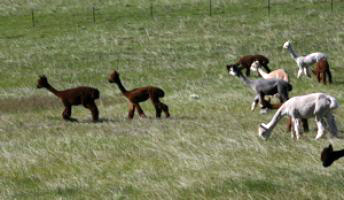 Over 20 alpacas are offered for sale, at ridiculously low prices. From foundation females to show-quality offspring and proven herdsires, there's something here for everyone. 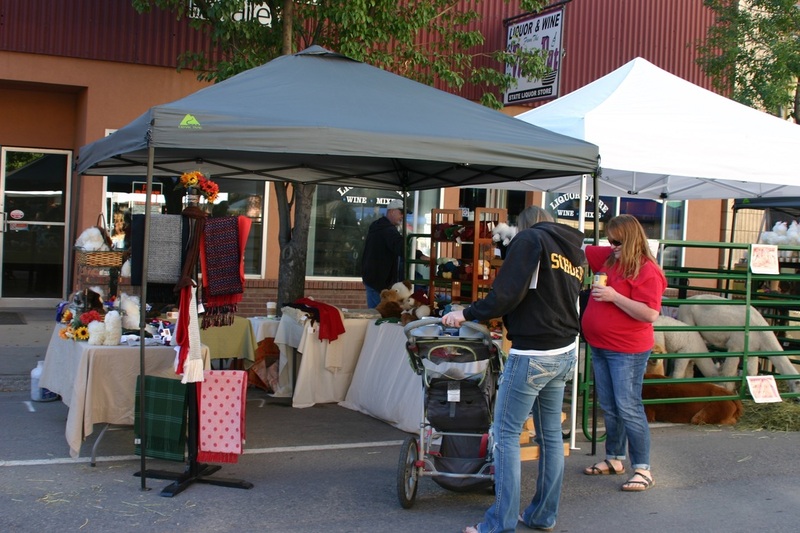 Take a look at our sales list and take advantage of our too-full barn! 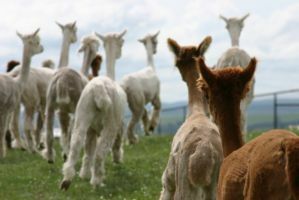 We're proud to announce our winnings from the 2011 AOBA National Alpaca Show! Cinnamon Twist took 3rd place in the bay black juvenile female class and Sweet Summer took fourth in a large class of white juvenile females! Both showed under Judge Tim Lavan, against some of the best alpacas in the country! 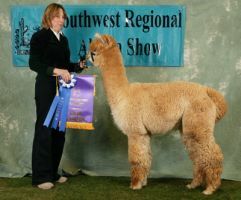 We spent the weekend of March 13 & 14 at the Southwest Regional Alpaca Show in Phoenix. The show was a bit smaller than some years, no doubt due to the effects of the economy. But the exhibitors, as always had a great time. Our show experience was outstanding: Reserve Color Champion Black Female Huacaya, Reserve Color Champion Brown Male Huacaya, and Color Champion Fawn Male Huacaya...and some other nice placings also. Good friends, good fun, good competition...it's a great event! Well, the best laid plans and all that...the alpacas are back in Arizona for the winter! We could not get enough completed on our Montana property to make it safe for me to stay there by myself through the winter, so here we are back in Arizona until spring 2010. 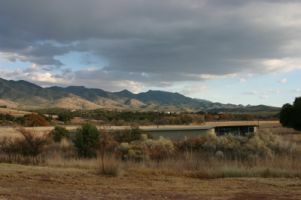 The alpacas and I are staying at Heartland Ranch in southeastern Arizona, about 30 miles north of Mexico. We definitely will enjoy NOT shoveling snow this winter. 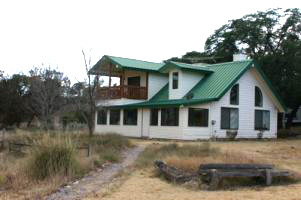 Come visit if you are in Arizona - our phone here is (520) 455-5126.